Keeping the focus on consumers, smart curation and personalisation will rule the roost over the next 18 months. With technology shaping up the food sector, cashless payment mode dominated with only 28% of our users choosing to pay via cash. Not only this, India’s love affair with food continued to blossom this year. With record-breaking orders for certain dishes, Indian foodies have declared their very own National Food Days! “There has been a considerable surge in the number of people ordering in vegetarian food. Compared to last year’s 43 percent, 62 percent of the orders across the country were vegetarian, with Ahmedabad topping the list for most veg dishes,” said the Swiggy report. Also, to build and create more convenience around food, these platforms are continuously adding features and services to boost the system. Also, while India saw a new rise in the love for the international cuisine, Indian cuisine remains the hot favourite among the diners. “At UberEats, our aim is to ensure that consumers have access to the cuisines of their choice wherever they may be. 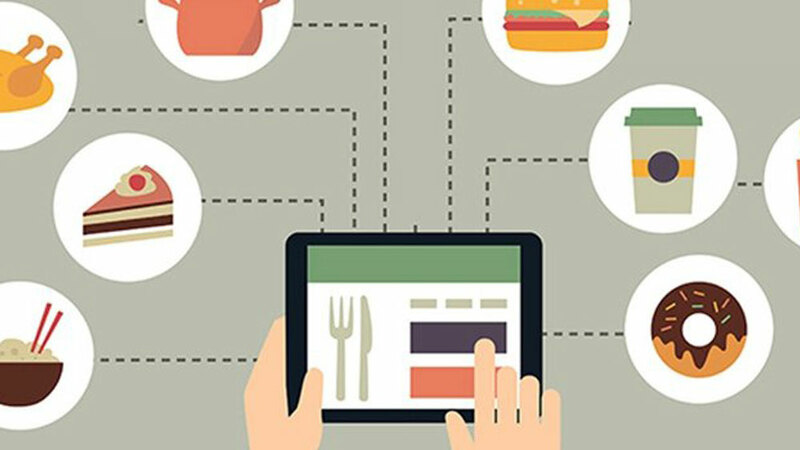 We stay committed to onboard unique restaurants on our platform and make greater choices available for consumers, so that they can enjoy their favorite meals delivered right at their doorstep or office desk at the tap of a button,” pointed Deepak Reddy, Head of Central Operations, UberEats India adding that while Indian cuisine still stands as the consumer’s top food preference in the country, there is a huge demand for a larger choice and selection of cuisines. customising this function will help in reducing the overall time taken by consumers to make a choice and place an order. Just like when you open up Netflix and get recommendations on movies, getting food recommendations based on past orders and preferences will increase ease of use, shares a FICCI- PwC report release last December.